PPT Timeline PowerPoint template - FREE! If you are searching for a timeline in PowerPoint, then this free resource is ideal! It has 9 different timeline diagrams that you can easily change and modify. Change colors, combine or remove separate parts of it and create your own timeline in PowerPoint easily and effortlessly. Best thing is that this resource is absolutely free. 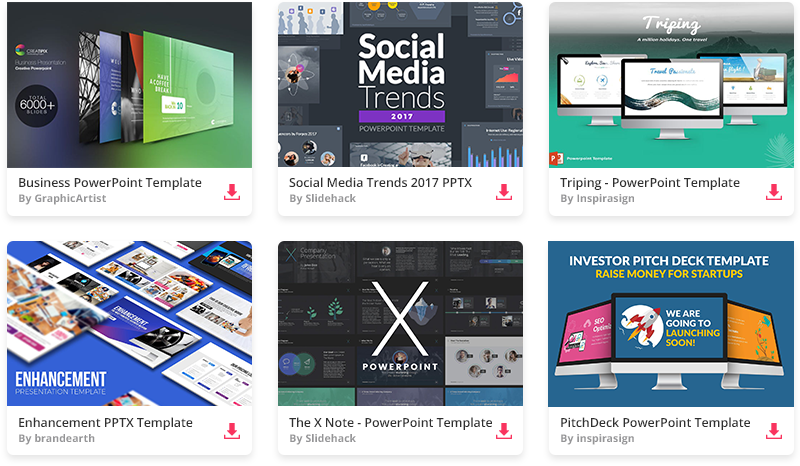 You may need to showcase a schedule of activities or events, maybe some timetable, and all of this will be solved with this amazing PowerPoint file. Other sites would charge for such a file, so grab the timeline PowerPoint template while you can! It is the best file ever.